Firstly, I apologize for my extended absence. Between going back to school, training nearly full time and general laziness, I’ve been short on time to post. Needless to say, a lot has changed. I was on form, ready to demolish the collegiate season when I was in yet another bike wreck. This time, I broke a small bone in my wrist into a couple of pieces (hopefully I can find the x-rays and post them). It was actually kind of funny, you didn’t even have to be a doctor to see that I had seriously messed something up. There was a piece of bone just floating around my wrist, attached to nothing. Unfortunately, this has led to a change in my life. I won’t be able to continue on as a bike racer. The break in my wrist will forever change the way that I use it. While I can still ride a road bike for short periods of time, I can not place extended amounts of pressure on my left hand. The bone will poke the tissue in my wrist making it very painful to hold on to road bars for very long. As such, it has been suggested to me to become a triathlete, which is something I plan to pursue with the same vigor as I did road racing. The reason I can do this is because, on a triathlon bike, you’re weight is on your elbows when riding, instead of your wrists. My goal was originally to upgrade to the point of being able to compete with the Pro’s as a road racer (which I was *very* close to doing), but now, my new goal is to become a pro as a triathlete. Just like my old goal, this isn’t just some “pie in the sky” idea, but an objective with a plan; one that I will be sharing in the coming weeks and months.From now on, this blog will be devoted to my journey as a triathlete, which should be interesting, if not down right entertaining (I’m envisioning me swimming). While I will be keeping the domain “thegruppetto.com” for historical purposes, I have also acquired the domain “james-hammond.com”. I felt like a change in my life required a change in where my life’s writings should be located. I will also be posting on a very regular basis; I’m currently thinking it will at least be weekly, but I will certainly throw in extra posts as interesting things happen in the triathlon world.. I sincerely thank you all for following me this far and I hope you will all join me on my next journey. 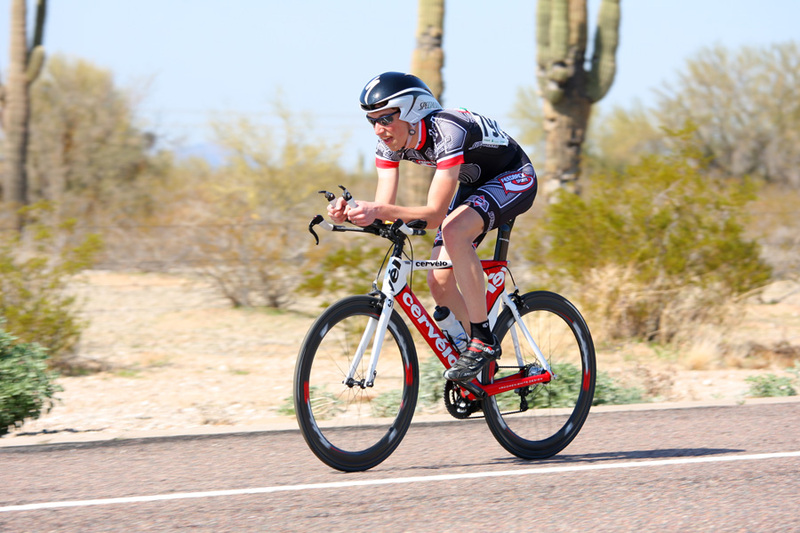 My journey to race as a professional triathlete!